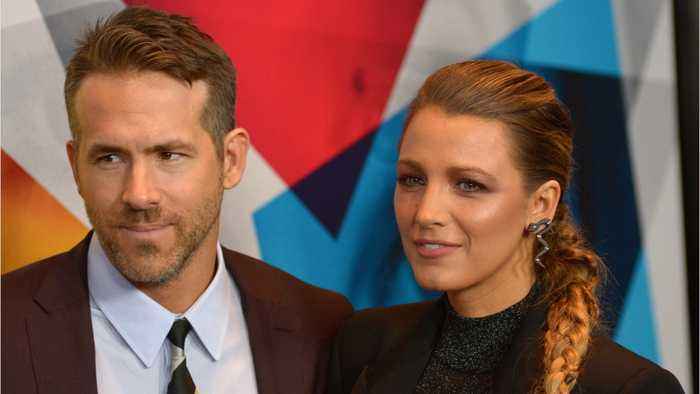 Ryan Reynolds is walking down the aisle for a second time! 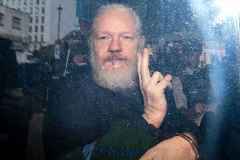 No need to worry, him and Blake Lively are doing fine, this second round is for the big screen! His new film, 'Shotgun Wedding,' is an action comedy that Reynolds stars in and produces at Lionsgate. SF Gate reports director Jason Moore (“Pitch Perfect”)is on board with an original script and pitch by Mark Hammer and will begin shooting this summer. 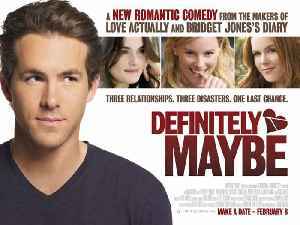 Definitely, Maybe Trailer - Directed by Adam Brooks and starring Ryan Reynolds, Matthew Mason, Rick Derby, Bob Wiltfong, Ryder Chasin. When Will decides to tell his daughter the story of how he met her.. According to Uproxx.com, it’s been 25 years since the death of John Candy., John Candy was the comedy legend who was known for his work on the comedy show SCTV and his successful film career. In..